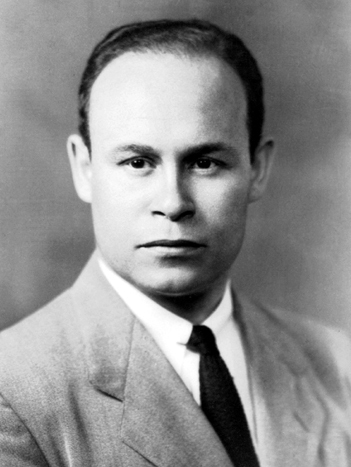 Charles R. Drew, medical researcher and surgeon, was a pioneer in the preservation of blood. Through his outstanding work on blood plasma, Dr. Drew helped save thousands of lives during World War II. The blood plasma bank he organized became the model for the system used nationwide today by the American Red Cross. In his position as chief surgeon and chief of staff at Freedman’s Hospital in Washington, D.C., Dr. Drew trained many of today’s distinguished black surgeons.